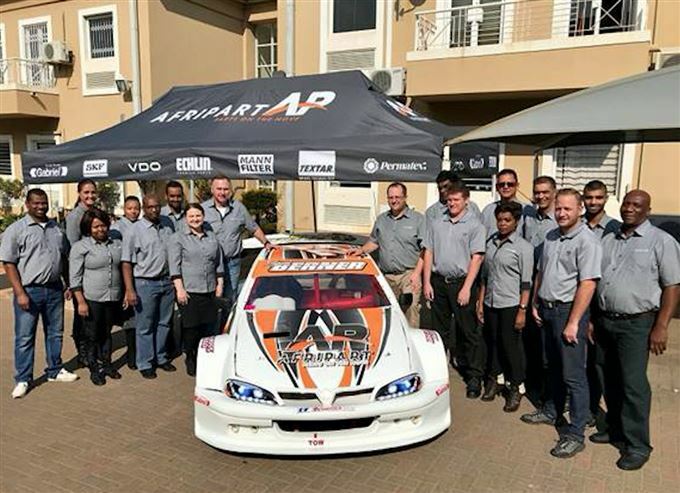 AfriPart has announced that is officially South Africa’s first automotive aftermarket distributor "that is 100% owned and operated via an empowered employee trust, born out of an enterprise development initiative". The level-2 B-BBEE contributor company is setting its sights on becoming level-one vehicle, and currently distributes automotive parts and components into a variety of channels - including automotive, commercial, mining, construction and agriculture - through wholesalers, retailers, workshops and fitment centres. “AfriPart has, over the past three years, provided an effective and alternative distribution vehicle for many automotive aftermarket brands and distributes a range of automotive brands such as Echlin, Unipoint, Mobiletron, Textar, Acsa Mag, SKF, VDO and Permatex. There is an opportunity with these well-known brands that the current wholesale distribution channels are not effectively carrying or distributing. The opportunity lies with the strength of the brands coupled with propriety online technology that will allow efficient, cost-effective distribution and delivery. AfriPart has a national footprint and is rapidly expanding into all major centres and selected regional outlying areas," he adds. He adds that other benefits include the option to track and trace orders, reprint invoices and delivery notes and ease of search functionality in locating and identifying required parts. Easily identifiable product categories guide users to refine their search to those parts required or to simply locate parts by part number, vehicle application or cross reference. An intelligent keyword search will streamline the way users order parts. AfriPart Online also gives real-time pricing and stock availability and we are continually updating our parts catalogue and user interface to meet the trade’s ever changing expectations of our 12 000-strong parts categories.